The show begins with jazz. Fishnets, sleek bobs, and suspenders dominate the stage as the singing and the dancing illuminate the simple black set from the outset. Toned limbs and taut tummies draped in lingerie, alongside bulging packages framed in waistcoasts and tight tight trousers. A fierce and fiery sexual energy. I remember watching the film Chicago many moons ago and being bowled over by Renee Zellweger and Catherine Zeta Jones in the roles of Roxie Hart and Velma Kelly, respectively. This run of the famed Americana musical sees Hayley Tamaddon of Emmerdale and Coronation Street fame as Roxie. She is small, smiley, and suitably convincing as the fame-hungry naive criminal-ette. As Velma, in steps professional dancer and musical theatre extraordinaire Sophie Carmen Jones. Jones is ultimately the star of the show, exuding charisma with every smile and twirl of her talented legs. 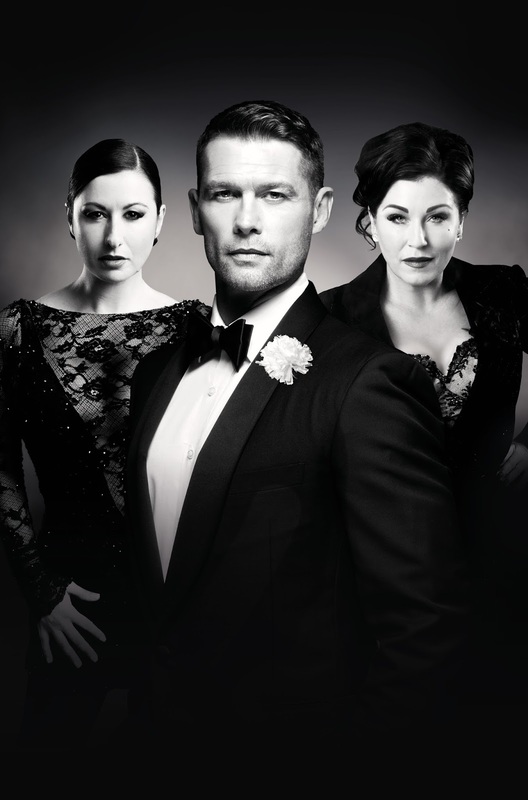 In support of the lead brunette vixens, we have fellow Emmerdale alumni John Partridge, who cut his acting teeth in West End in productions such as Cats, which the cast of the original U.K. tour he joined at age 16. He is a dashing, warbling Billy Flynn with his Ken Doll looks and sparkling grin. And then we have Jessie Wallace (yup, Kat Slater) who returns with a flash of leopard print, extreme bronzer, and a bouffant hairdo as Matron 'Mama' Morton. Though her singing was undeniably and somewhat surprisingly beautiful (as it always is when you don't know an actor can hit the notes), her acting left a little to be desired as she appeared slightly wooden in her stern demeanour, a world away from the sass of Queen Latifah in the Hollywood version. 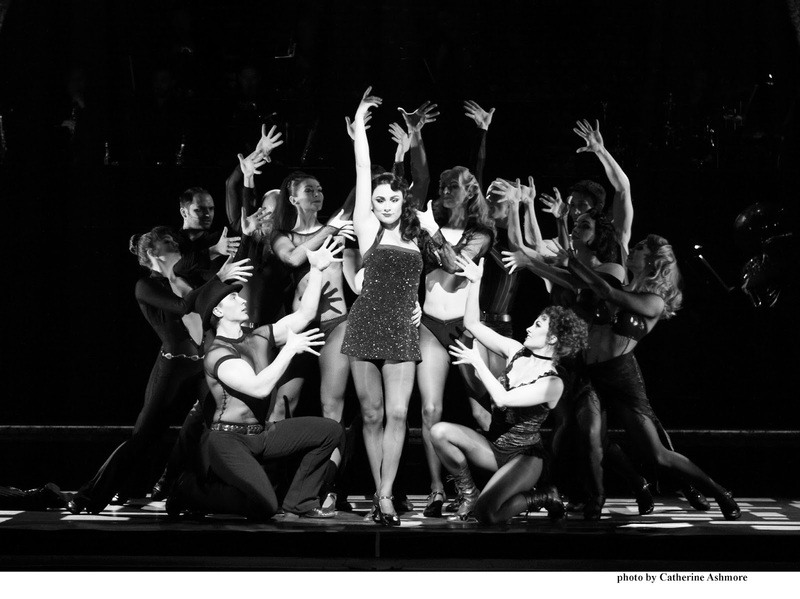 Was she uncomfortable, was she nervous, or was it simply that no one could live up to the vitality of Jones as Velma Kelly? Luckily, the band were on-hand, cleverly showcased onstage throughout on a stacked block, bringing such energy and pizazz to the music and lyrics. The entirety of the stage direction was impeccable. Seamless choreography, languishes of vaudeville, and the much-loved melodies that were enough to get anybody's fingers clicking. Chicago to me, then, was simple, yet powerfully seductive. And that's good, isn't it grand, isn't it great... Definitely worth a see!